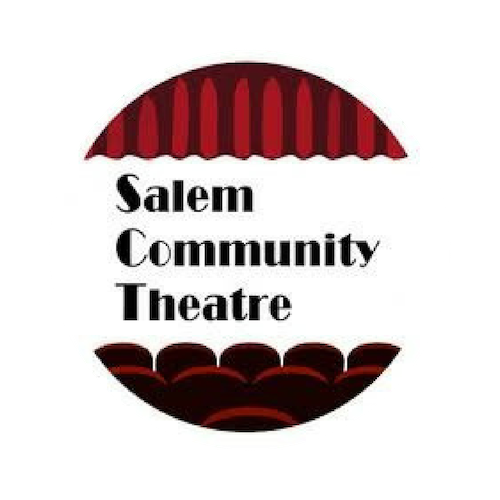 The Salem Community Theatre enjoys a long and distinguished history of providing instruction in the theatre arts, live performances, and a number of community outreach programs. The Alans provide a high energy show jam packed from start to finish with powerful magic, hilarious audience interaction and memorable moments! Jason and Stacy will walk you through your event entertainment, putting you at ease and of course providing a Las Vegas Caliber show! Wine and beer will be available for purchase at this event in addition to our standard concessions. This event will be General Admission - you can select your seat upon arrival. Coming This April 26th to May 5th! Drinking Habits, written by award-winning playwright Tom Smith, is a play about the threat of a small convent closing its doors and two nuns who desperately try to keep them open by secretly making and welling wine. Reserve Early! This show is expected to sell out. There are plenty of ways to get involved with Salem Community Theatre outside of coming to a performance. Take a look at some of the following opportunities! Learn more about the lessons, classes and workshops that we offer yearly. We post auditions for all shows on our website. Additionally, we periodically post opportunities for directors, music directors, managers, and more! There are several ways that you can volunteer at SCT. Find out more!